The simplest type of wet horizontal gas washer has spray chamber and multistage polymeric demister system and is referred to hollow scrubber. 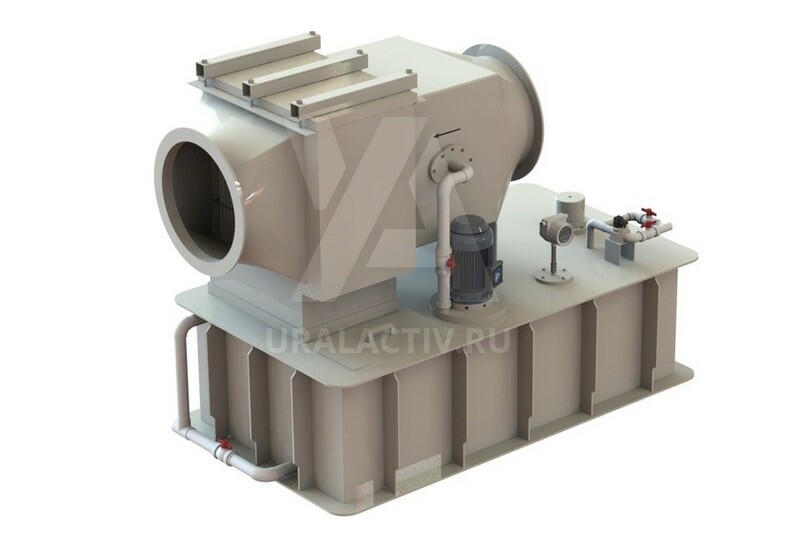 It is intended for weak concentrations with the gas temperature max. 40 °C. Not applicable for mixtures of acids. 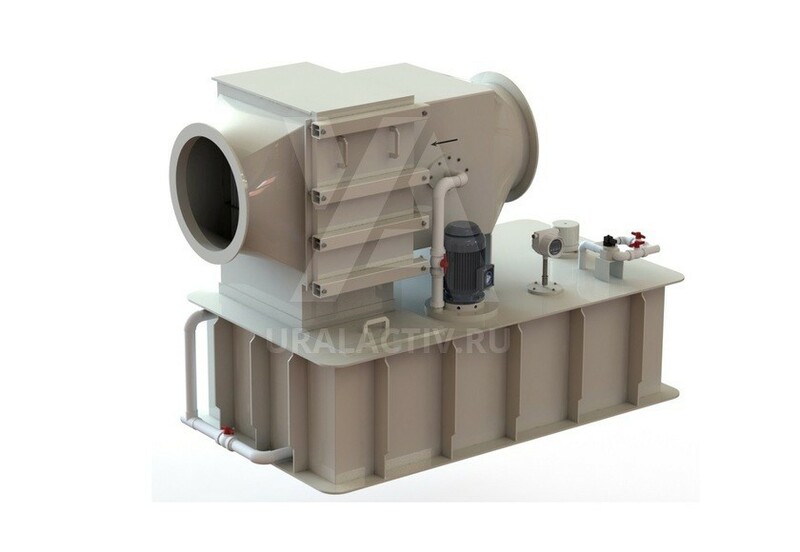 Horizontal scrubber, type «GМ-2» works on binding principle of airborne and dust particles with scrubbing liquid. The airflow is irrigated continuously with water (solution) by double sprayers. They spray the liquid in two directions: against airflow and along airflow. 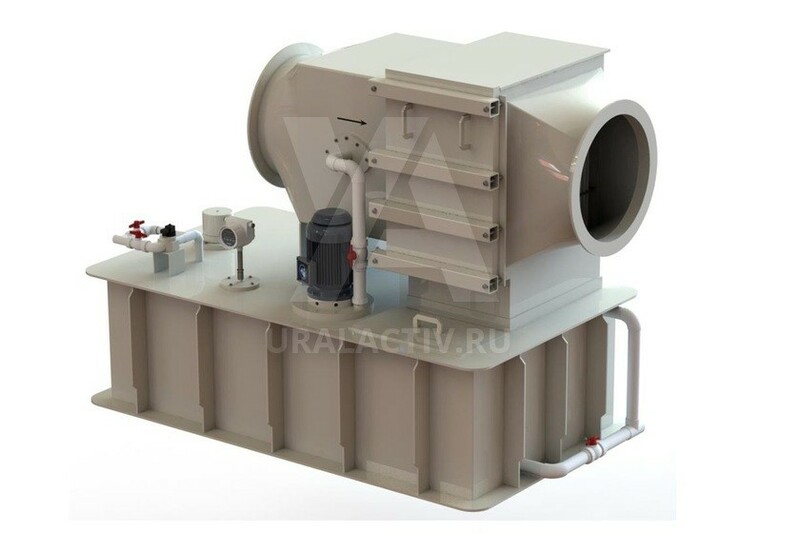 The process of catching is available in wet scrubbers due to condensing effect – enlargement of vapours and particles due to the condensation of water vapours on them. After the air flow with contaminants combined by scrubbing liquid transfers in demisters where the scrubbing liquid is segregated from gas-air mixture. Due to bends of demister’s profile the drops are settled on the surface and after they flow down in drain chamber from which the scrubbing liquids goes to the buffer vessel through the hydraulic seal. 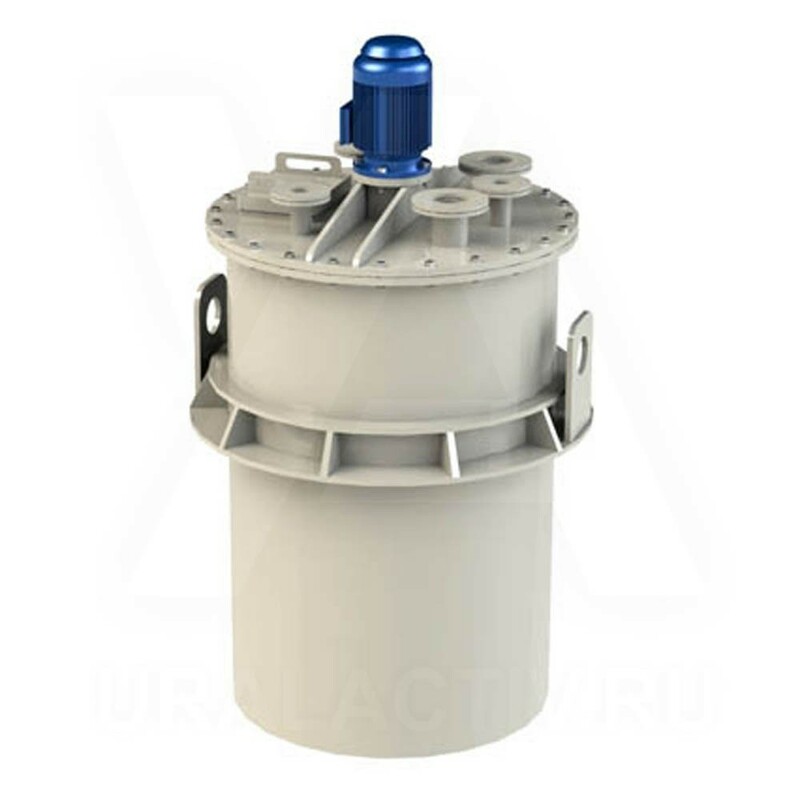 The hydraulic seal enables the discharged operation of scrubber. After that the liquid is transferred by means of pump for cleaning. The gas washer can be equipped with coagulator optional. The coagulator is integrated between demister’s elements accordingly that the smallest particles can enlarge and segregate on demisters. Attention! 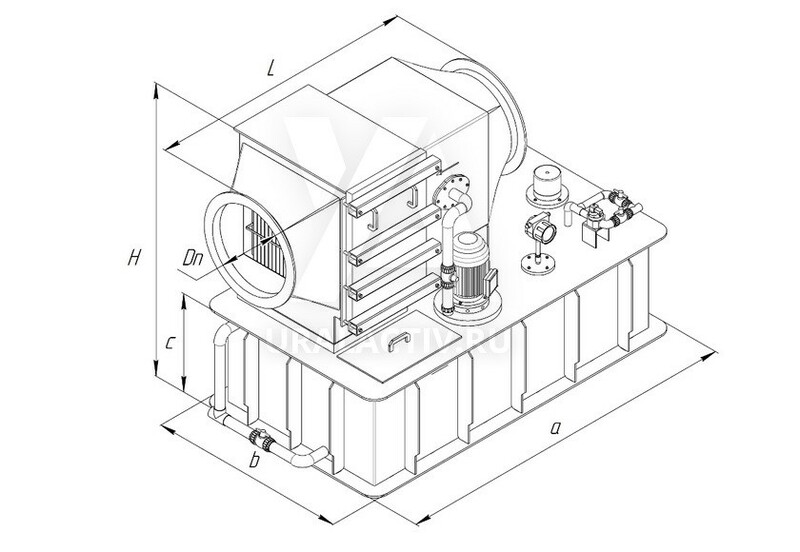 On customer’s request we can complete this type of gas washer with fibrous filter cassette. 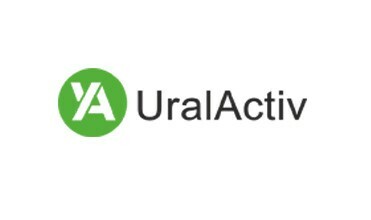 It provides more quality cleaning from the most hard-separable small aerosol particles. Described in this catalogue gas washer GM-2 can be equipped optional with the fibrous filter cassette FVG-PP-UA. 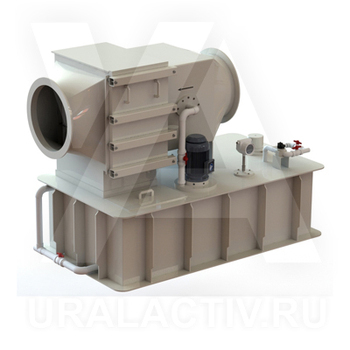 The fibrous filters FVG-PP-UA fall in between wet scrubbing and filter devices. 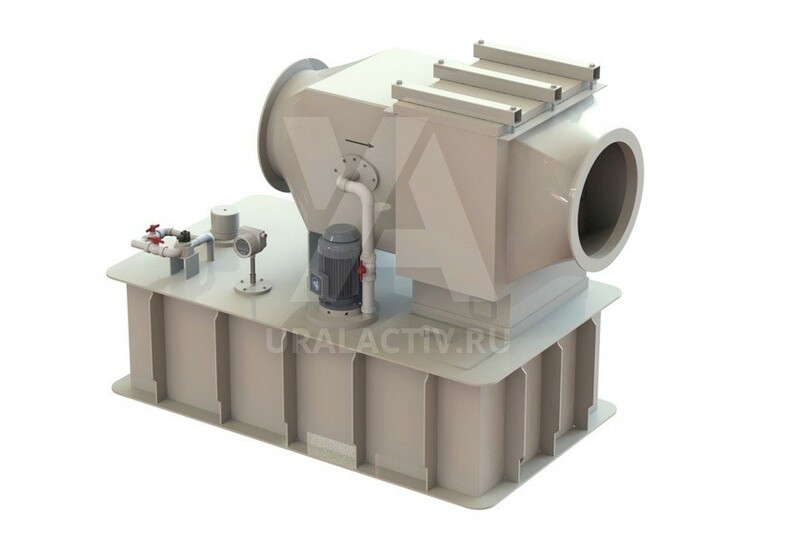 The fibrous filters based on principle of gravity sedimentation are widely used to clean dust-gas-air emissions in many spheres and as a drop catcher or mist extractor. 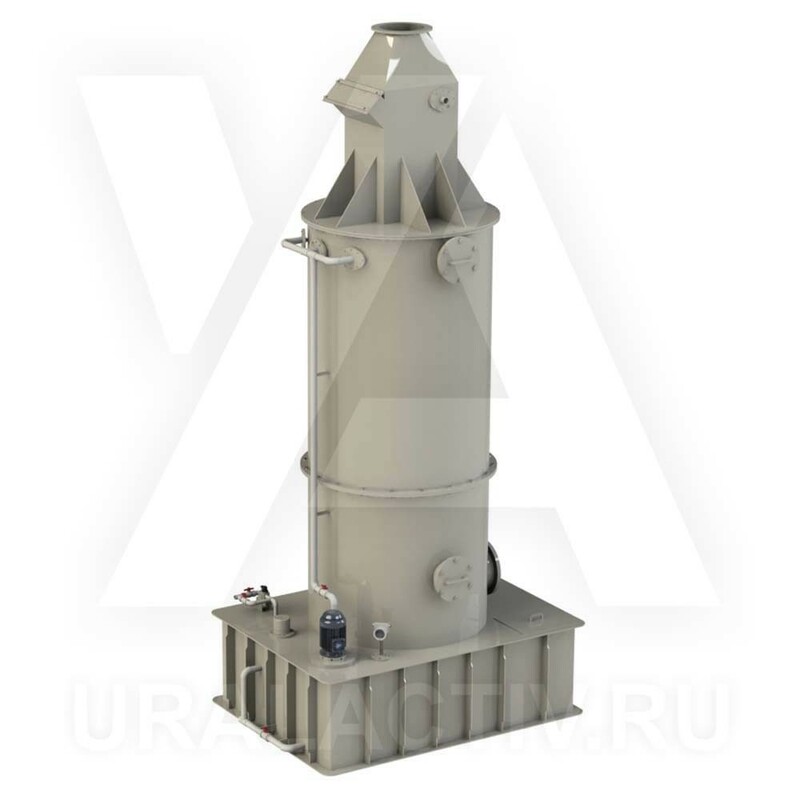 The fibrous filters from PP is intended for air washing from the most hard-separable small aerosol particles, mist of acids, resinous and oily aerosols with particle loading at least 10 micron. Also the fibrous filters are used to filtrate mists of solutions within the chemical reactions by different work activities. The distinction of fibrous filters is their high performance and compactness. 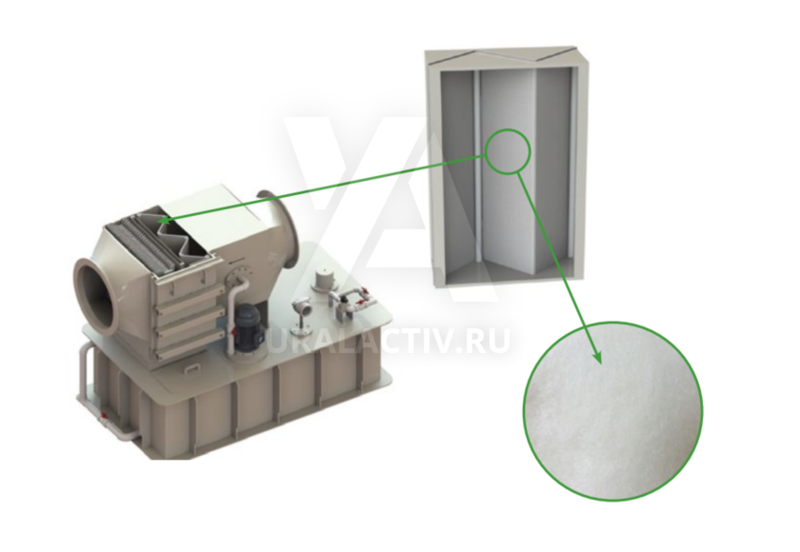 The fibrous filter is a cassette with filtering material placed inside the casing of gas washer «Maximov». The filtering material is located in the form of vertical folds in the cassette. The filtering material is a polymeric fabric on basis of polypropylene. The material has purity class G-4 according to EN 779. 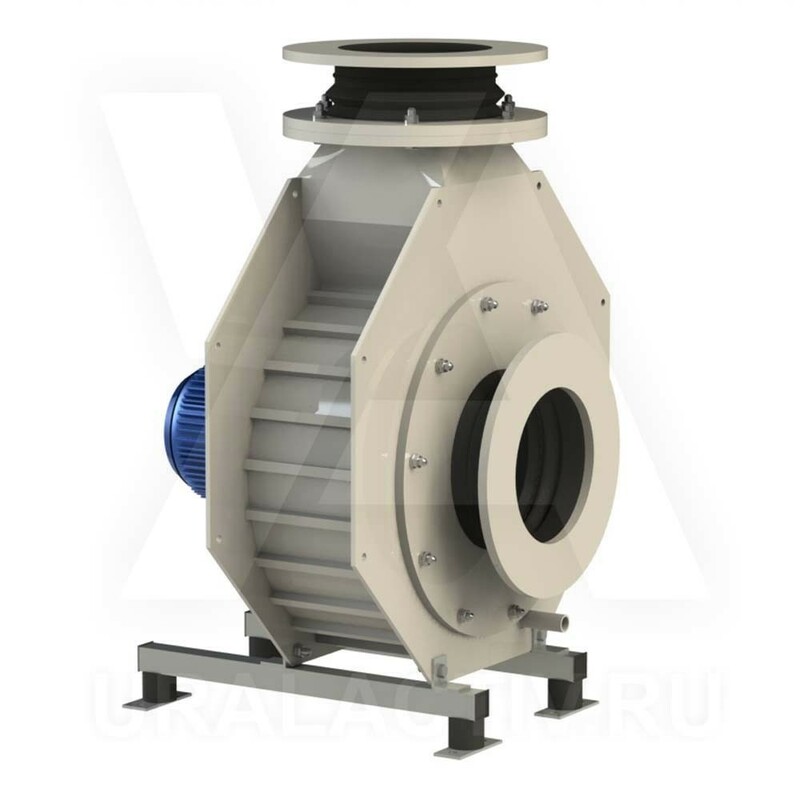 The filter operates in a mode of accumulation of caught particles on the filtering material’s surface with partial draining.